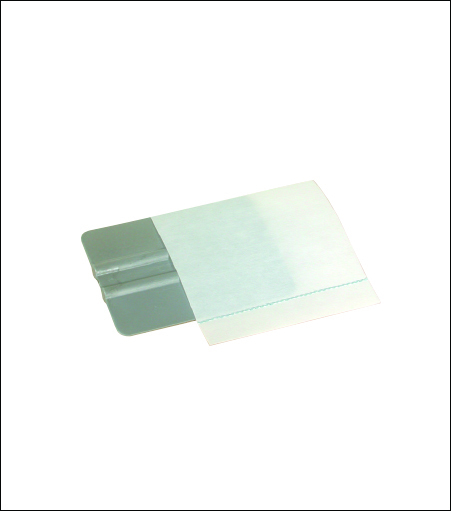 For use over 2 7/8" x 4" squeegee. Eliminates scratching and abrasions. Available in 5 pack or box of 100.